How do I see my notices online? How can I find the date my notice mailed? How do I see my payment history? Please note that there is a convenience fee of $2.00 for Bank Draft and $25.00 for Credit Card payments. If you do not want to pay these fees, you will need to mail your premium payments to Medcom as outlined in your COBRA election notice. Medcom Bridge: Simplify the Process"? 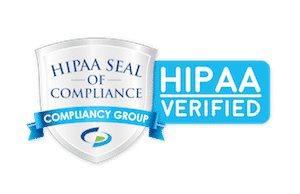 MEDCOM IS NOW HIPAA VERIFIED!